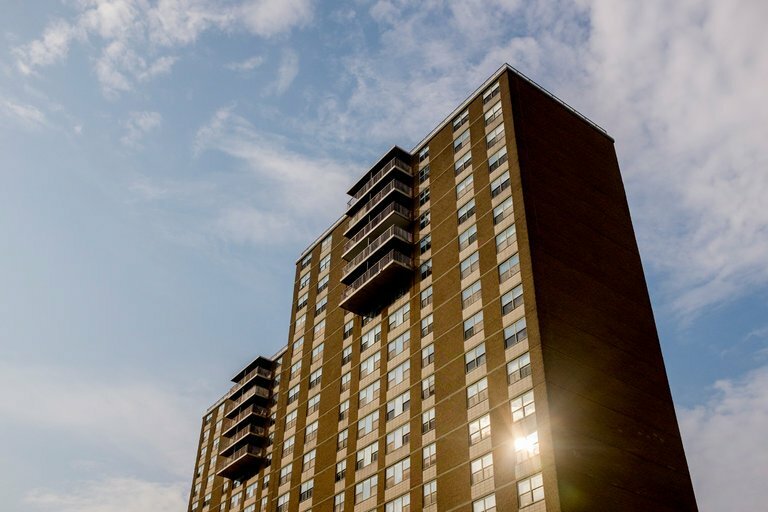 Home / News / PERC and the US Department of Housing and Urban Development (HUD) are working on a joint-study to assess the impacts of including rental payment data in consumer credit reports. PERC and the US Department of Housing and Urban Development (HUD) are working on a joint-study to assess the impacts of including rental payment data in consumer credit reports. There is growing support for this among policymakers as many millions of Americans struggle to build assets through homeownership and/or starting a small business.